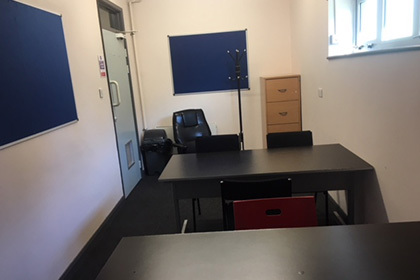 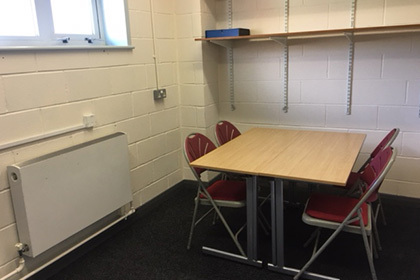 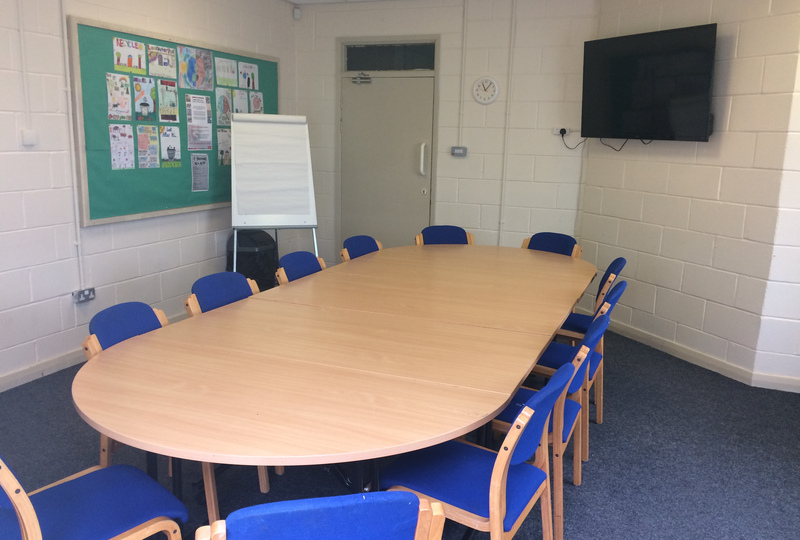 The Pill Millennium Centre has a number of rooms and facilities available for hire, each suited to various needs. 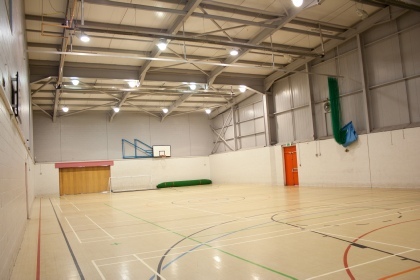 These include events such as weddings and celebrations, martial arts tournaments, conferences and meetings, to play areas and children's birthday parties. 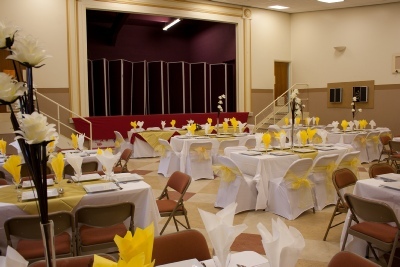 You can check our various venue hire capabilities below.